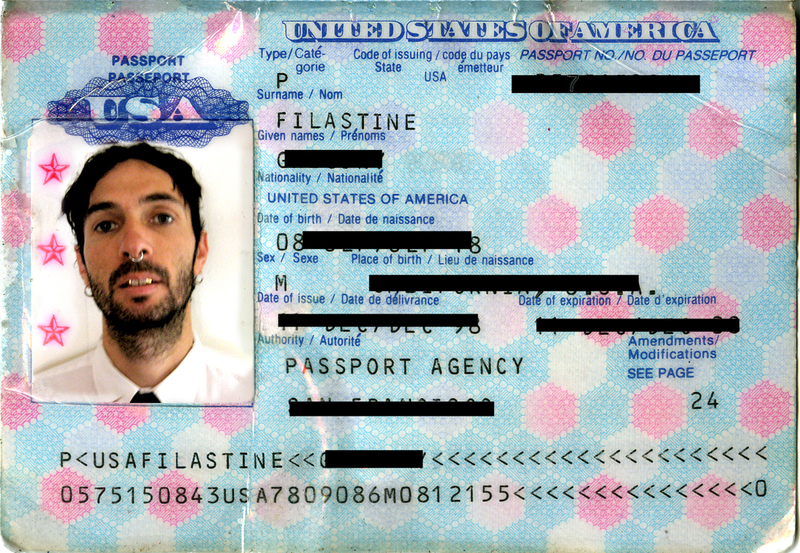 DJ Shakey's latest interview brings us the music of dirty laptop composer and world citizen, Filastine. His music fuses middle eastern traditions with hip-hop and beat trickery. 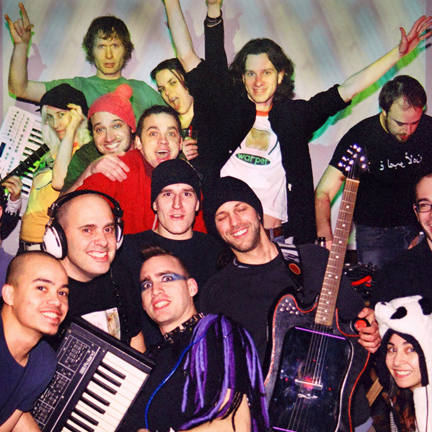 In a moment of nostalgia, Shakey explains that they met six years ago when he offered to fill in for a no-show at her house and venue, Rubalad. When Shakey saw Filastine's use of percussion, indigenous instruments, garbage, video visuals, and Abelton Live she said to herself, "That is what I want to do," and subsequently Warper was started. Along with his music Filastine relates some thoughts on the importance of music in a society and within an individual.